I love salad! 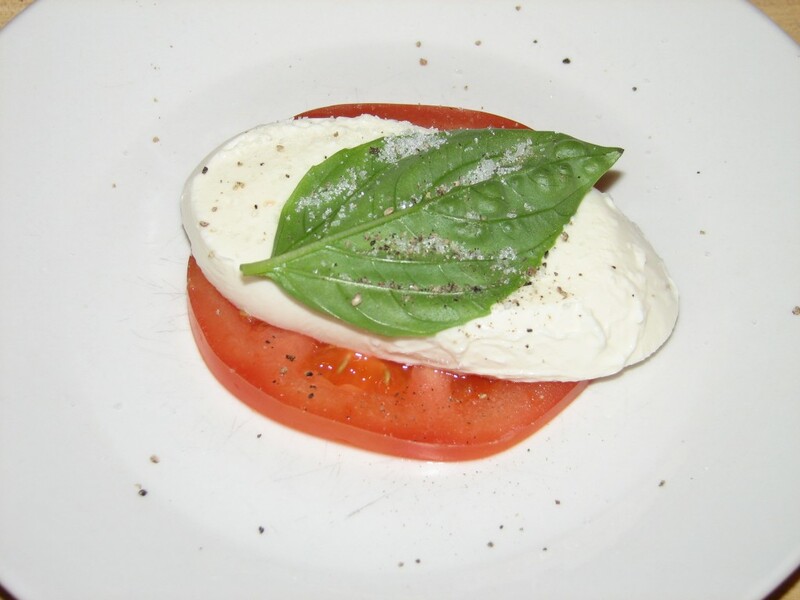 All kinds of salad, but this Caprese Salad is really delicious and looks so good when well presented. It’s great to be able to enjoy something that taste so good, and is at the same time healthy. On a small serving plate, layer the ingredients as follow: 1 slice of tomato, 1 slice of fresh mozzarella cheese, 1 basil leaf, a sprinkle of fleur de sel and freshly ground pepper. 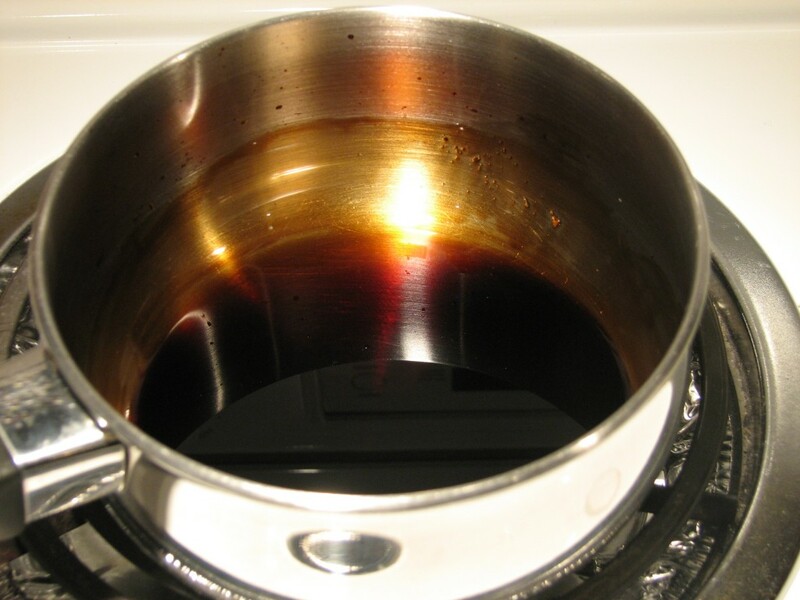 Drizzle with the olive oil and balsamic vinegar reduction. This is such a simple and delicious salad. Makes the perfect appetizer or side dish. I grew up on these, but haven’t had one in ages. I need to do something about that. I am completely drooling over here. This has my name all over it, and I might not share! I can’t believe how juicy and flavorful this salad looks. It is perfect for taking with me to work during the week for lunch. Yum! I love Caprese Salad. This one looks full of flavor. Is this not one of the easiest salads to make and so delicious? Yours looks great. Looks so appetizing. I agree with you that this would be a great side dish. I’d suggest this to my sister. We’ll be hosting Thanksgiving this year. This looks so delicious! 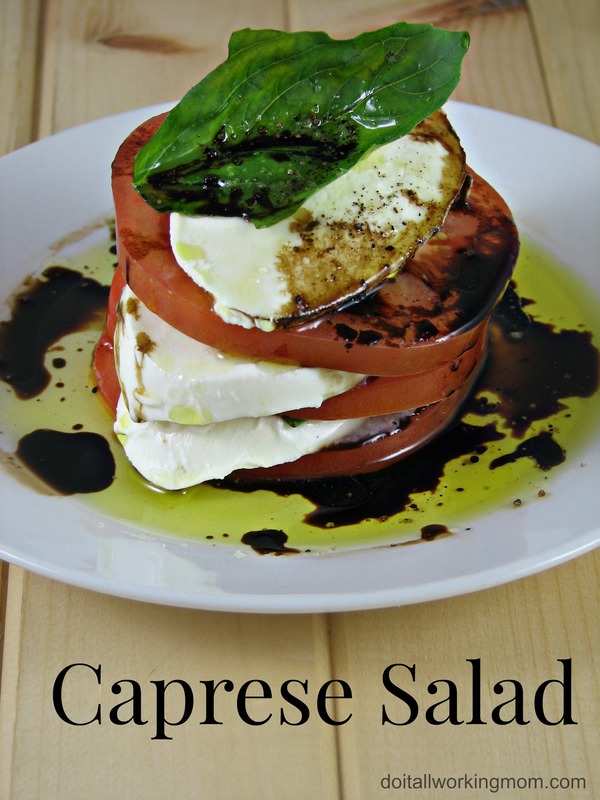 I’ve always wanted a good recipe for Caprese salad. I love caprese salads too! This one looks divine and delicious. It’s a nice salad to serve with guests. I gotta say when I make caprese I just throw it all together on a plate! Haha. Next time I am going to use your presentation to make it more beautiful! *Found this link on the Good Tips Tuesday link party!